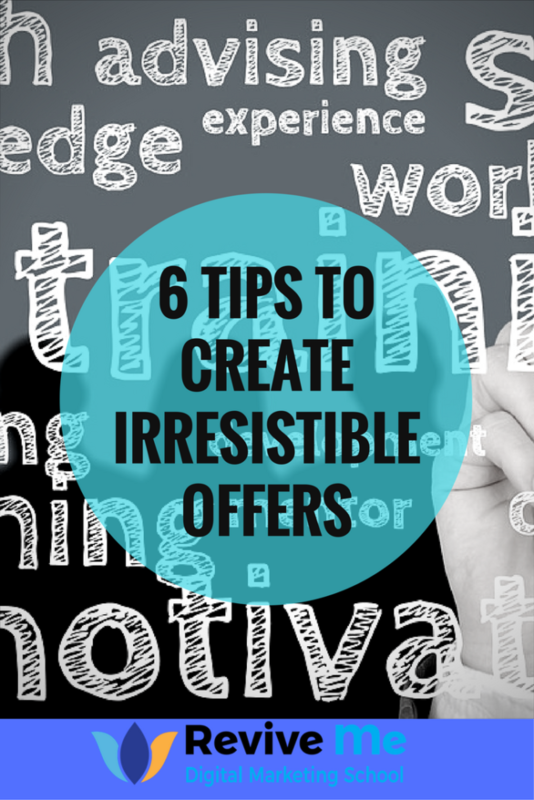 Offers become desirable if they are exclusive, valuable and irresistible. What is it that your customers REALLY want and how can you create offers that are irresistible to them? The more you know about your customers the easier it is to answer the first question, so paying attention to buying patterns, marketing intel and what people are saying on your web and social media pages is crucial. To really know what they want you must uncover what turns them on and what turns them off. Once you have assessed and understand what triggers them to make their decision to buy, then creating compelling and irresistible offers is the next step. Create a sense of urgency or fear of shortage – limited time or limited quantity or both. Mention the number of people who have downloaded, purchased, signed up, etc. for the offer. There’s safety in numbers, plus it indicates how great the offer is. Align your offers with things that are buzzworthy or ‘hot’ because it naturally creates a demand. Create a great headline that grabs your audience’s attention, because a great offer with a bad title is just going to be ignored. 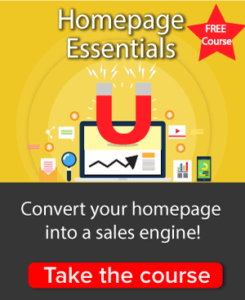 Create offers for different buying stages. Avoid jargons, meaningless words or unrealistic claims.